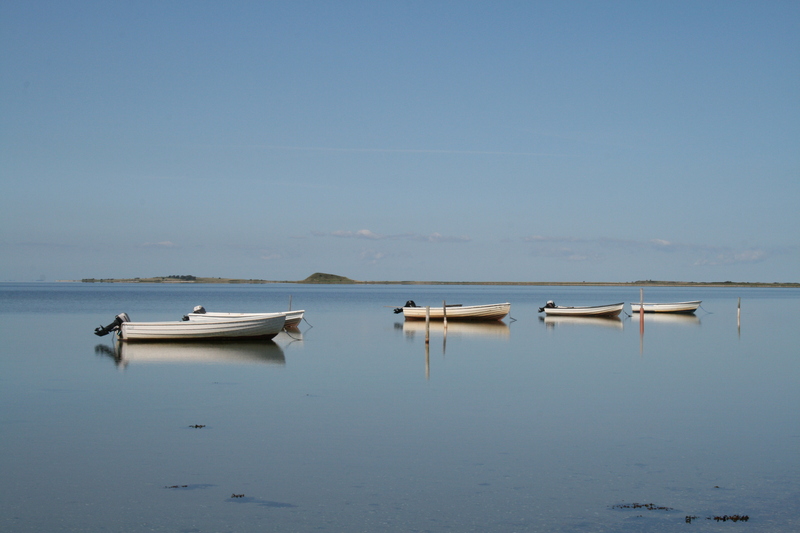 Samsø is known as a wonderful magical island and for its many locally produced fruit and vegetables. 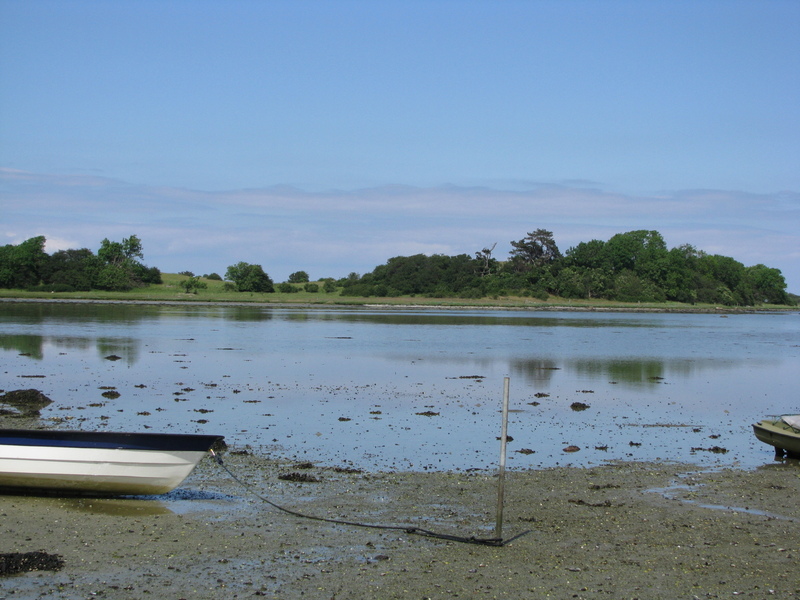 My immediate response was: ”Samsø – my favourite island”. 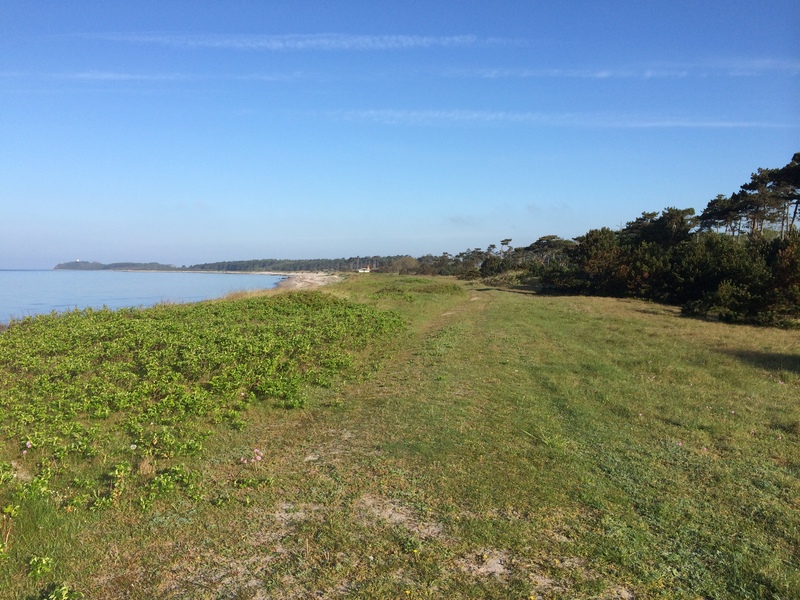 Since I was a child, I have loved Samsø and I go as often as I can. The upcoming Råvarefestival is a good occasion, this is a great festival, where all the local farmer’s show off their produce and here you can taste the famous Samsø potato. 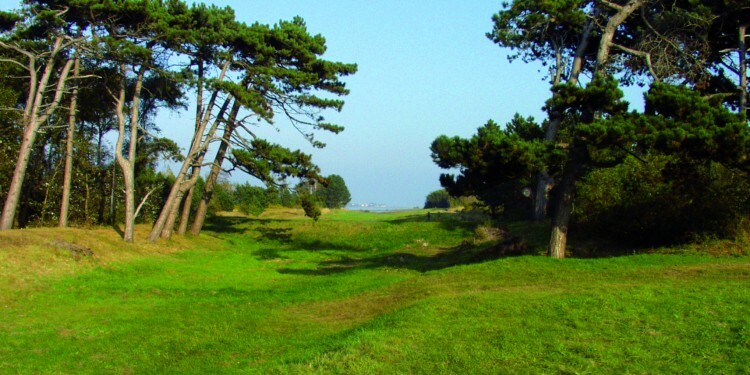 Samsø ( 0r Sam’s island), belonged to a King of Denmark, in 1678 he gave it to his mistress and since then, her family has been named Danneskiold-Samsøe, on of Denmark’s well-known noble families. 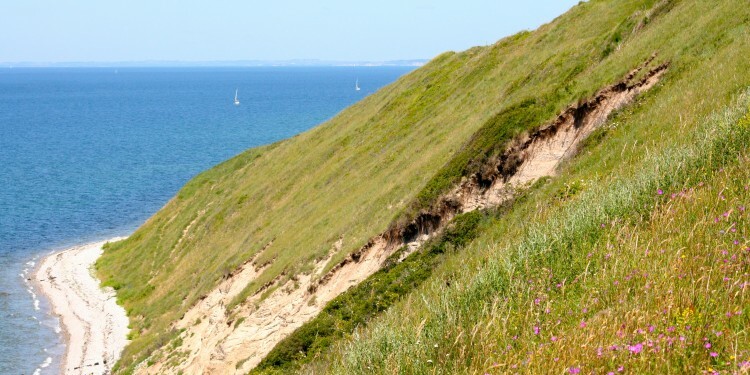 The combination of beautiful beaches, fields filled with potatoes, strawberries and wheat, and the rolling hills in the north, the heath dividing the island in half in the middle, and the beech forest Brattingsborg Skov in the south, gives you ample opportunity for wonderful bike rides and walking trails. 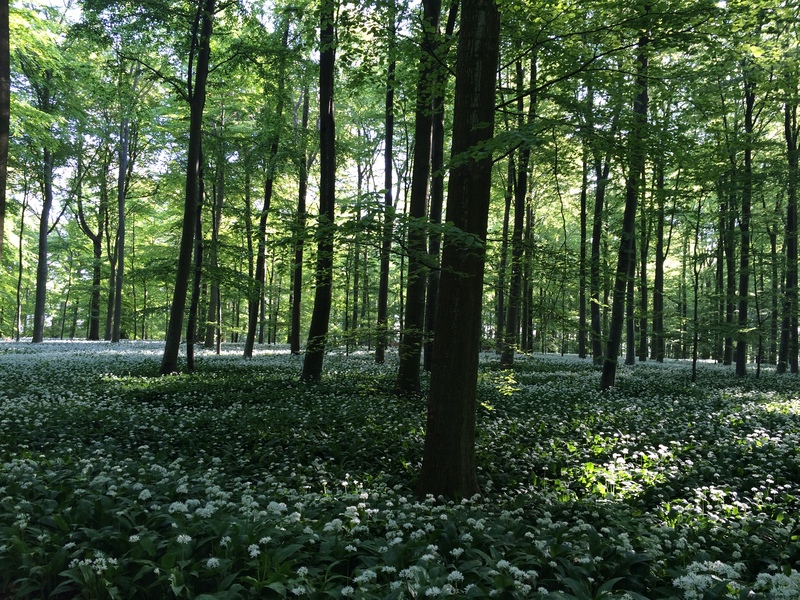 There is nothing like the pungent smell coming from Ramsløg (wild garlic) covering the earth like a white carpet under the tender, light green leaves of the beech trees in the spring. 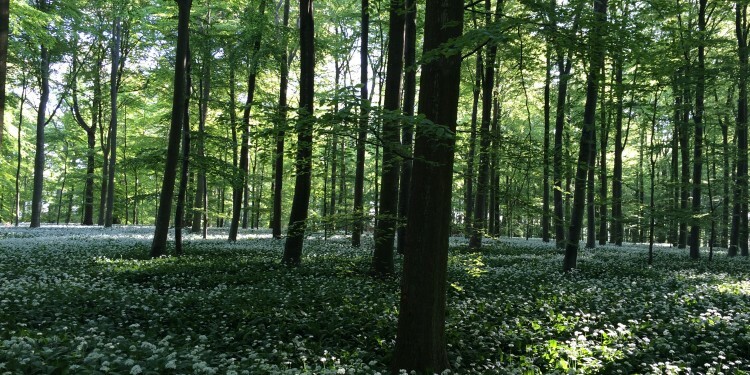 The smell is so strong that if you don’t like onion or garlic, I advise you not to bike through the forest at this time. However, they taste wonderful with fresh potatoes on rye bread. For lunch, you can easily pick them in the forest and buy fresh potatoes from the stalls at the side of the road. Talking about potatoes, Samsø’s are the best. 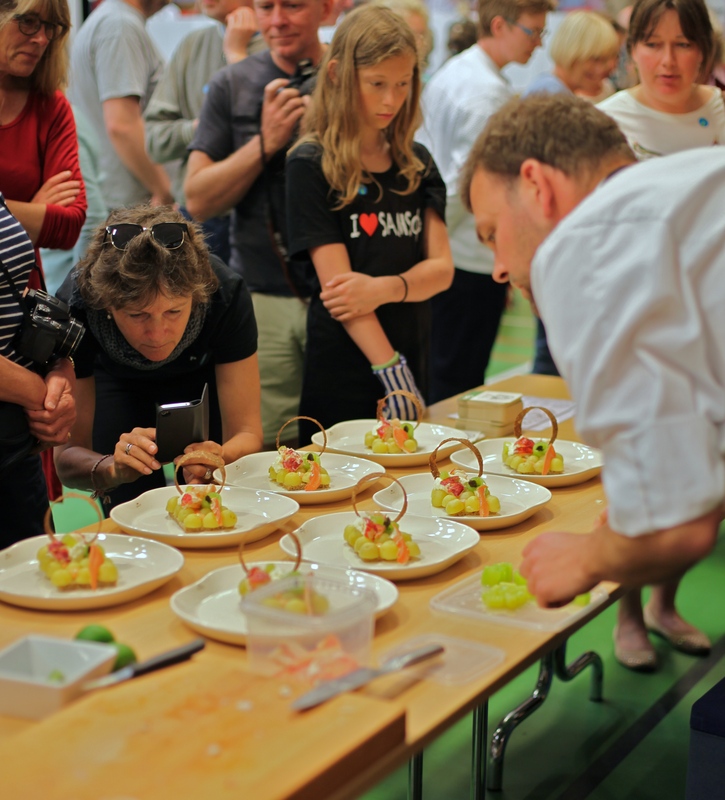 For the last four years, Denmark has hosted an open-faced potato sandwich competition, and not surprisingly, they take place on Samsø, one of the country’s main potato producers. 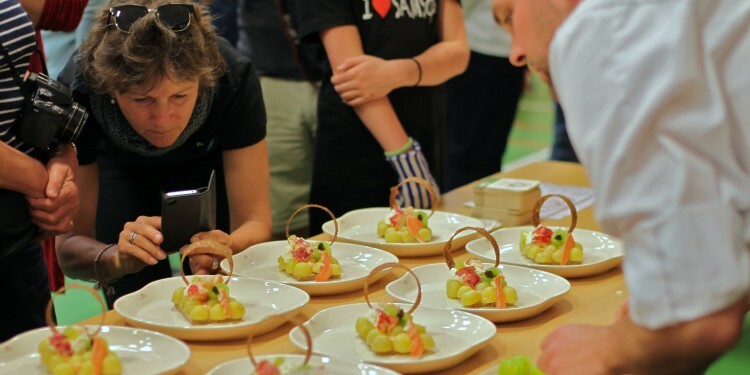 Often a large public crowd joins in to test and sample the competitors’ creative and delicious masterpieces while indulging in local products. Of the famous Samsings on the jury, you may not have heard of him, Henning Jacobsen, but you probably tasted some of his famous chips, as he is the maker of the Danish brand Kims Chips. And no competition jury is complete, of course, without a local potato farmer. The competing open-faced potato sandwiches are judged on composition, taste, overall appearance, and novelty. You might think, how many variations of a potato-sandwich can you possibly make? At the upcoming local food produce festival you get the chance to see for yourself. 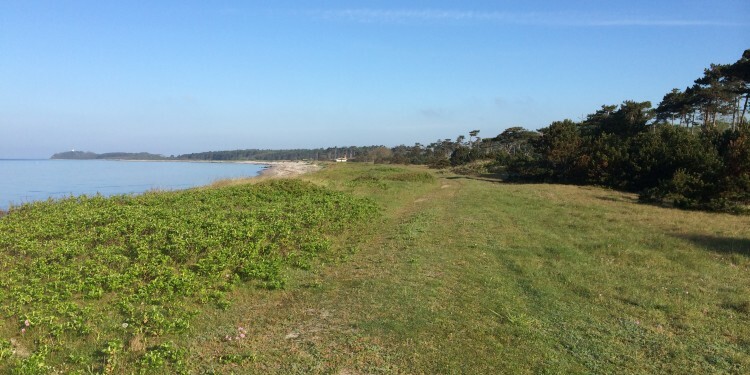 If you get bored lying on the beach, you might want to examine the history of Samsø. The island’s history can be traced back more than 1,000 years. It has a history rich on battles for power over the straits of Denmark and the story of how King Christian 5th gave the island to the love of his life Sophie Amalie Moth in 1678. From 1678 until the large land reforms of 1921, her ancestors, the noble family Danneskiold-Samsøe, owned the whole island. They still own about 25 percent of the territory including the castle and estate of Brattingsborg at the south end of the island. 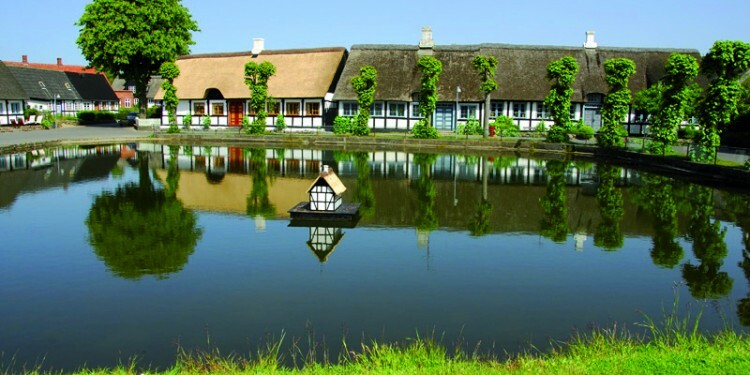 Don’t miss out stopping at Nordby to admire all the quaint half-timbered houses with their thatched roofs. The houses are incredibly well preserved. 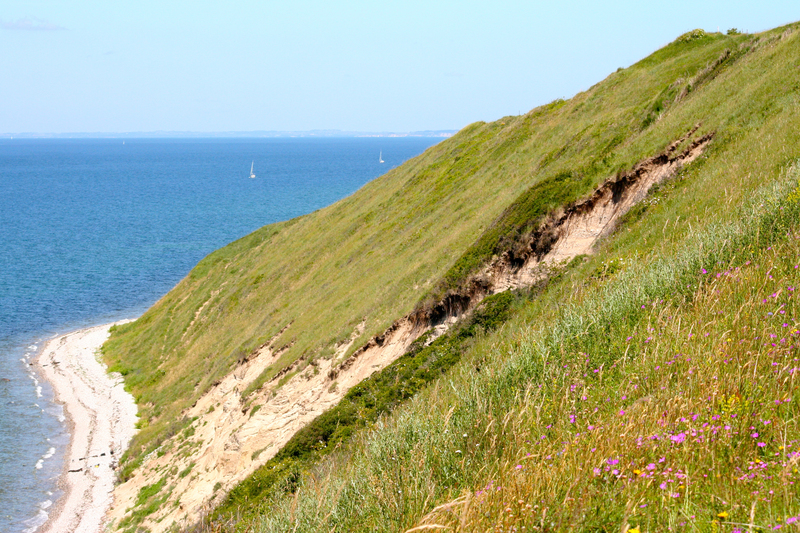 Also a great bike ride to take is from Nordby to Tranebjerg, on this trail you will pass the narrowest point of the island. Here you can see the remains of one of the fascinating building works of the past. A slight depression in the ground gives you an impression of the Kanhavekanalen.It’s an old canal, dated back to 726 AD, which stretches across from East to West, approximately 500 meters long, and 11 meters wide. It allowed ships of up to one meter deep to pass through. At the time, it was of course dug by hand. 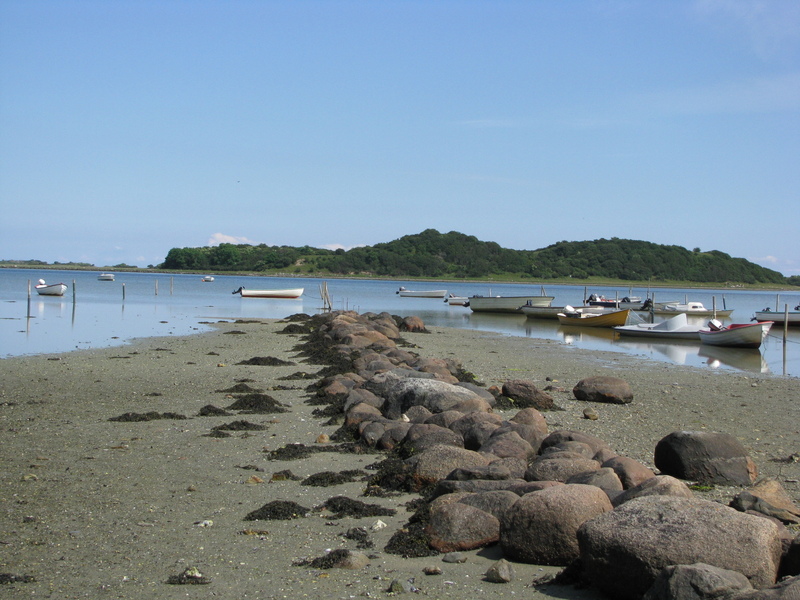 The Kanhavekanal enabled ships to pass from the natural harbour of Stavnsfjord on the east side to Mårup Vig on the west, without having to sail all the way around the north or south end of the island. 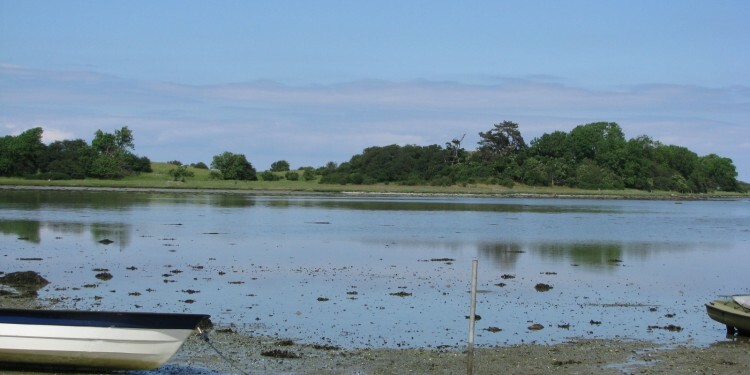 According to Maria Panum Baastrup, art historian at the Department of Prehistoric Archaeology at the University of Copenhagen, it was Samsø’s unique location, exactly “in the middle of Denmark “, which was the strategic reason for the construction of the canal. 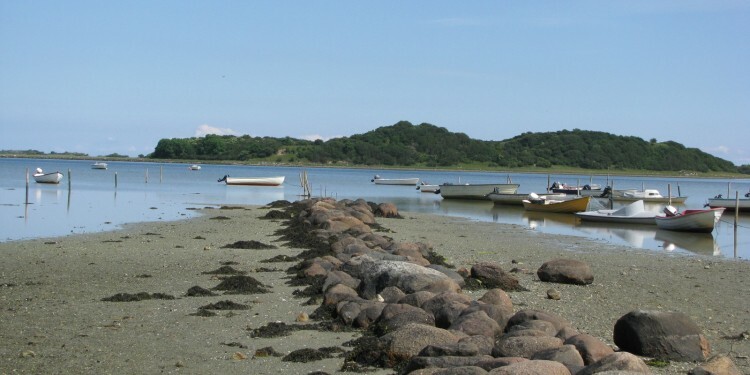 By placing a naval force in the natural harbour at Stavnsfjord, you could control the navigation on both sides of the island, and the inner Danish waters, at the same time. Thus, it was possible to amplify naval defences, intercept the passing ships, and collect duties. There is no doubt that it required a lot of resources to build the canal, and it’s believed that such a large construction work must have been guided by an organized, centralized power. Kanhavekanalen therefore reflects a strong power as early as the beginning of the 700s. 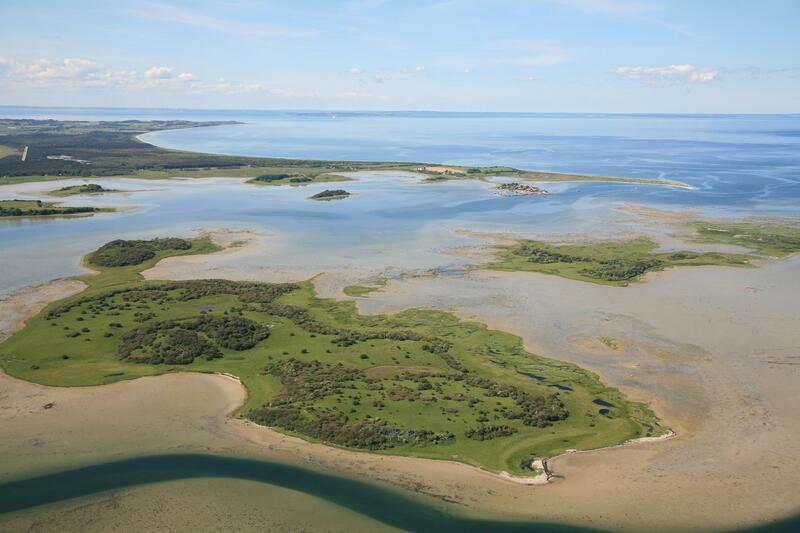 Over the last couple of years, major excavations have given archaeologists more information about the five castles, towers and fortifications, which date back to the Middle Ages when Samsø was owned by the throne. 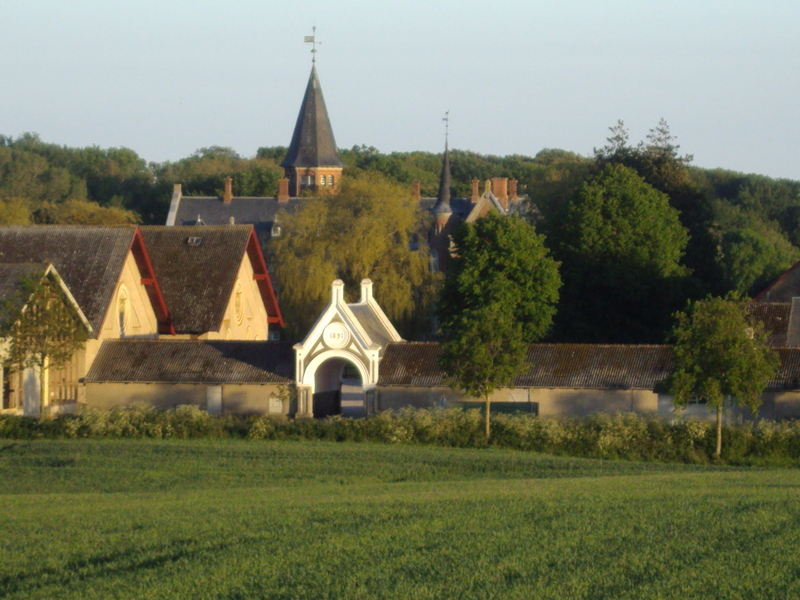 Only the grounds of the castles still remain, they were located at Vesborg, Gl. Brattingsborg, Hjortholm, Bisgård and Blafferholmen. Old records dating back to 1231 describe in detail the importance of the island. 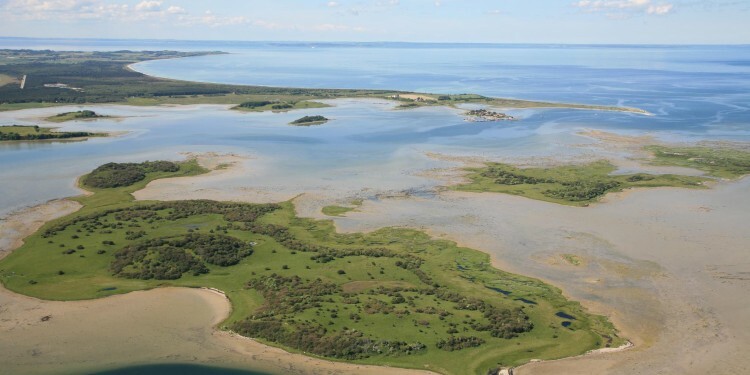 The crowning of the son of Valdemar Sejr, which took place on Samsø in 1215, only serves to underline the strategic importance of controlling the island, and thereby the straits surrounding it, for the Danish Crown. Vesborg Fyr is located on the south-west corner of the island and belongs to Brattingsborg Estate. However, it is open to the public for visits. If you want an overview of the island’s geographical location, it’s worth climbing the steep stairs in the lighthouse, right up to the small platform at the top. From here you can see Jutland, Funen and Zealand. But maybe even more interestingly, you can watch the playful porpoises romping close to the coastline in search of food. A small café is open during the main season. After four years of effort and construction, the island became completely self-sufficient in electricity, as 11 land based wind turbines supply all of the island’s electricity and 70 percent of the heat comes from sustainable energy sources such as straw, solar and wood chips. More than half of the private, oil-fired boilers in the 2,000 households have been replaced by eco-heat, solar heat plants and heat pumps. The island is even 100 percent CO2 neutral. 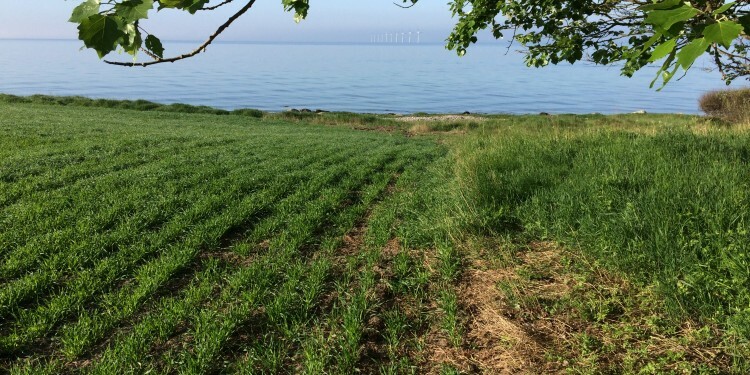 The whole energy and self-sustainability project started back in 1997, when Samsø began its long-term transformation. It won a government-sponsored contest to create a model community for renewable energy and, through a combination of wind and solar energy (for electricity), and geothermal and plant-based energy (for heating), the island reached green energy independence in 2005. 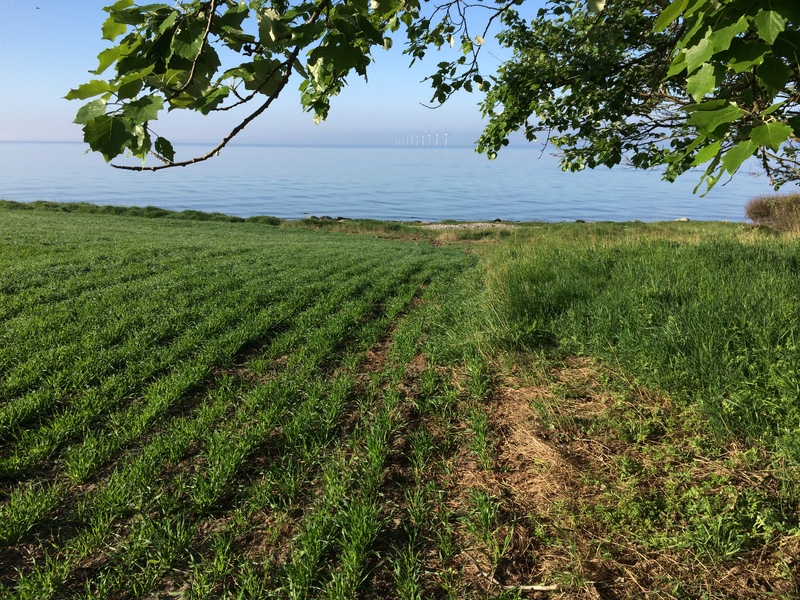 Today Samsø actually generates more power from renewable sources than it consumes, and it even sells excess electricity to the national utility through a power cable to the mainland, generating income to the hundreds of residents who own shares in the island’s wind farms, both on land and at sea. 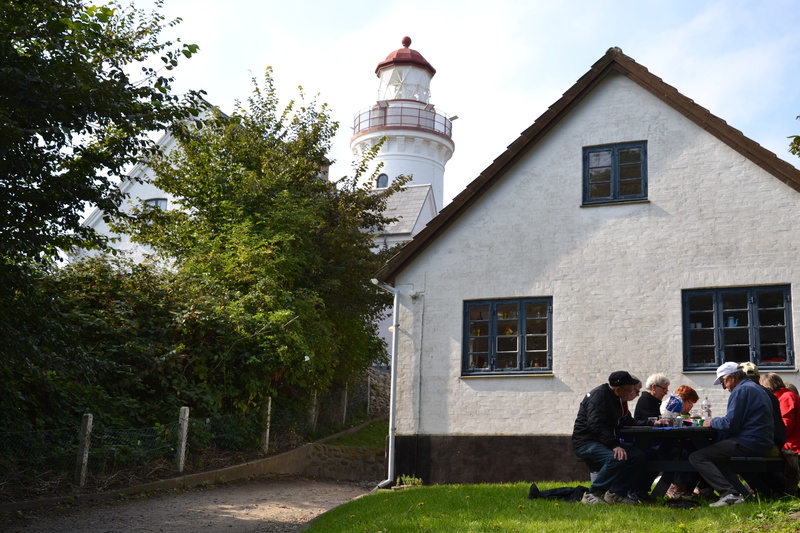 Samsø Energy Academy is located in Ballen, a picturesque harbour town, and is open to the public for visits. 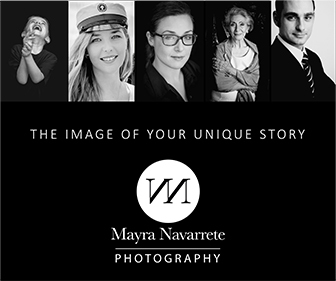 Every year more than 6,000 politicians, journalists and students coming from as far as away as Japan, Africa, the U.S. and England visit the island to be inspired and learn from the experience gathered here. 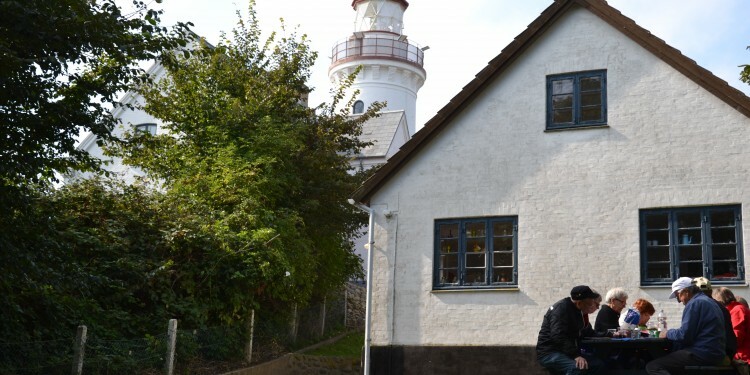 According to Søren Hermansen from Samsø Energy Academy, the next endeavour is to build a new multi-functional biogas plant to produce biogas for transportation, part of which is to be used for the new gas driven ferry sailing between Jutland and Samsø. 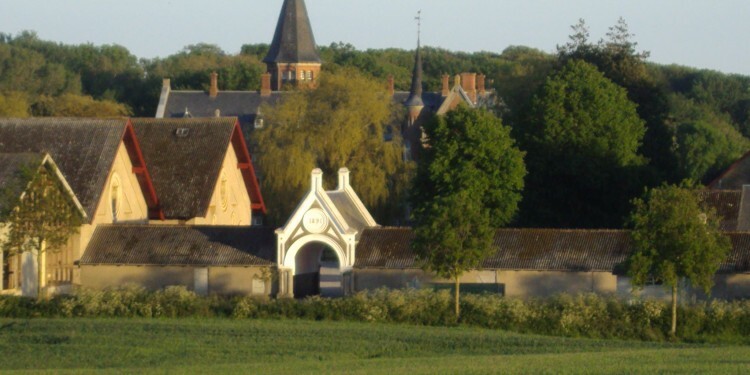 You can track the castle history back to 1216 when the estate was called Søllemarksgaard and owned by the Crown. 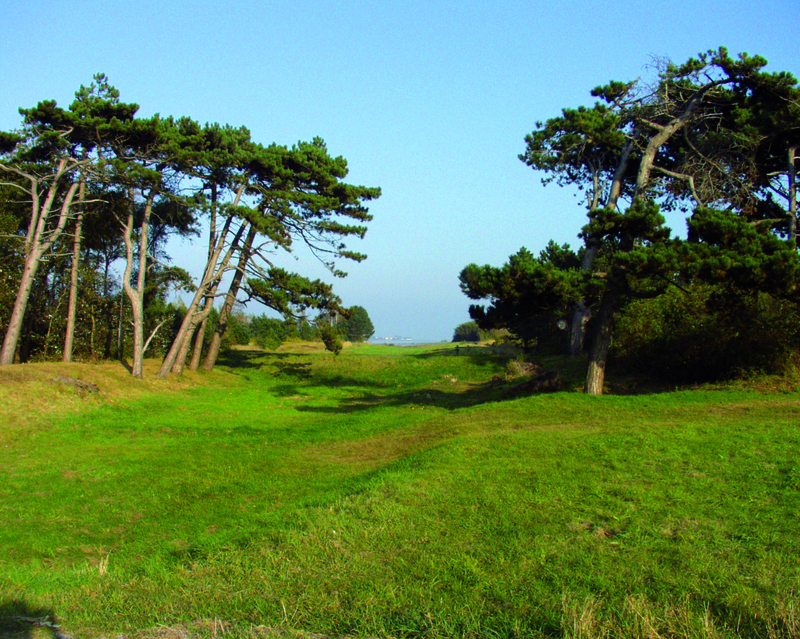 Almost 450 years later, Joachim Gersdorff received Samsø in compensation for the loss of his estate in Skåne (southern part of Sweden). His daughter inherited the estate and castle, and gave it to her husband Peter Schumacher Griffenfeld. He changed its name to Brattingsborg, and lost it again in 1676 to the crown when he was convicted of treason. Ownership having passed back to the crown enabled Christian 5th (1646-1699) to give it to his mistress and great love, Sophie Amalie Moth. She became a noblewoman in 1677 as the Countess of Samsø. Her son Christian Danneskiold-Samsø inherited Samsø in 1719 when she died. 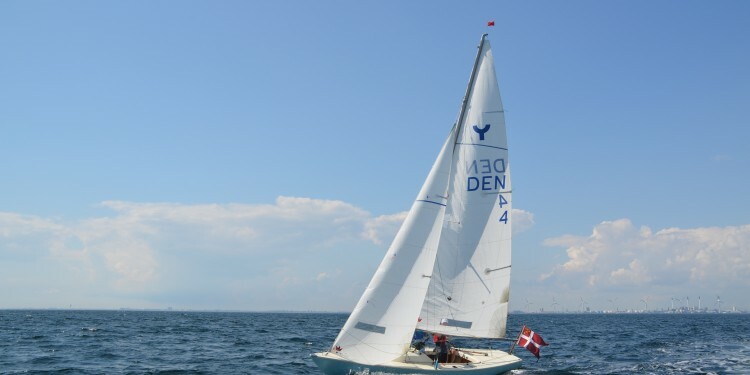 A long line of descendants have inherited the estate since then, and today Brattingsborg is owned and run by Anders Aage Schou Danneskiold Lassen. Since the island doesn’t host any huge resorts or large five-star hotels, all the accommodation consists of smaller hotels and inns. Each one is unique in its own way, and whatever the reason for your stay, you will be able to find accommodation to suit your taste. However, being only a small island, with limited facilities, the island’s hotels, and the ferry can be sold out during the main summer holiday season. So, if you plan to go during the main season (weeks 27 to 32), I strongly advise you to book your accommodation and transport to the island as soon as possible. 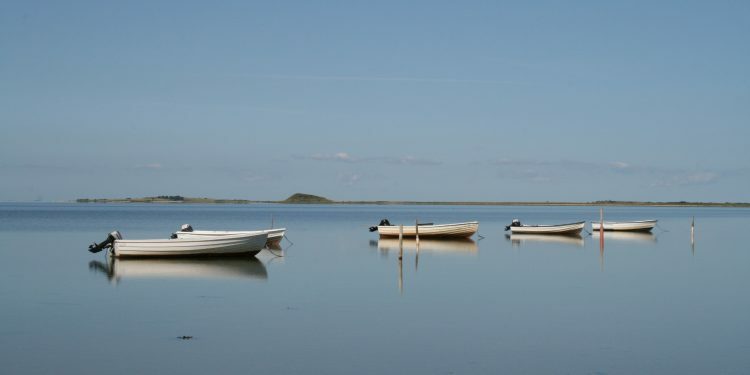 Why not go during the Samsø music festival in July when on 18 to 21 July 2019 the legendary Samsø Festival takes place..
Ilse Made is small hotel, beautifully situated, a few hundred meters from the beach, with a great view to the west and thus has beautiful sunsets. It lies as an oasis surrounded by fields, light, air, and countryside. Here you can pause and stop the clock for a while, spoil yourself and enjoy the beautiful surroundings. Vadstrup 1771 is a family run holiday hotel in unique and beautiful surroundings in a renovated former manor house from the 18th century, located close to Brattingsborg Castle. In addition to nature and gardens, the hotel also houses gallery, café, evening restaurant, and farm shop. 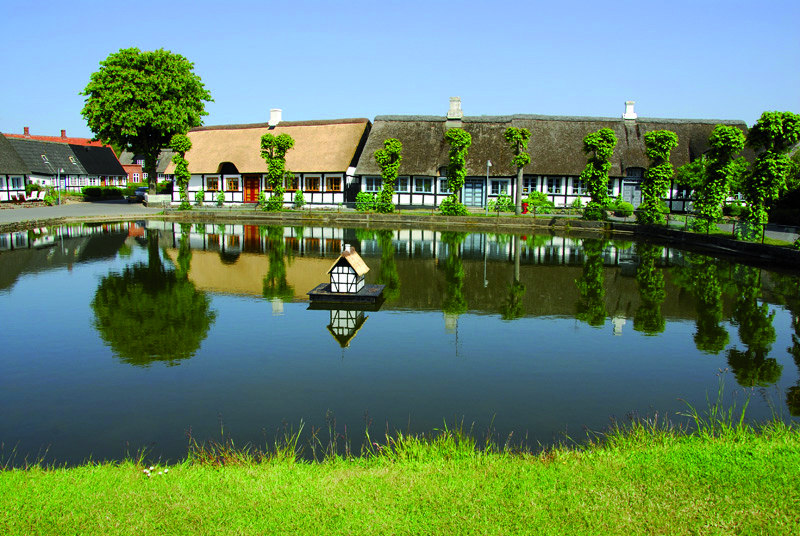 Det Lille Sommerhotel (The small Summer Hotel) is located in the harbour town of Ballen, only a hundred meters from the harbour itself. The newly renovated hotel has nine rooms and the restaurant offers lunch, coffee & cake and a great dinner menu. Brundby hotel is known as Denmark’s only rock hotel and situated in the village of Brundby. When Turid “Guf” Handevold Nielsen saw the old and neglected hotel, she fell in love. What used to be the finest hotel on the island was in a terrible shape, but with a lot of hard work, daily for eight months, she turned the hotel into Denmark’s only rock hotel with a cosy and homely atmosphere. Hotel Rum og Rooms you can stay in new and modern facilities with lots of personality right in the middle of Samsø. Exquisite organic produce, great food, and wine complete your stay.It has a big open space, comprising both lounge and restaurant, so it can host bigger events of up to 100 people. 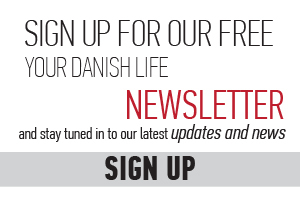 If you want a complete list of accommodation, go to the local site at www.visitsamsoe.dk. Also available in English.